People on a gluten-free diet must read labels for other ingredients related to wheat, barley, and rye. Some of these other grain products to avoid include: Bulgur, Couscous, Durum, Einkorn, Emmer, Farina, Triticale, Kamut, Graham, Matzo, Spelt, Wheat germ, Wheat starch, Barley malt, Semolina, Hydrolyzed Vegetable Protein (HVP), Bran, Orzo, Panko, Seitan, Udon, Faro…that’s quite a list! Here is a recipe for Banana Muffins that contain no unwanted grains. The applesauce replaces butter, making them low fat. You can enjoy the yummy banana flavor, knowing that you are eating a whole-some gluten-free muffin. Line a muffin pan with 12-4 muffin papers. Use an ice cream scoop to measure the batter into your lined muffin pan. Bake for 25 minutes. This recipe was adapted from a quick bread recipe found in an old church cook book. 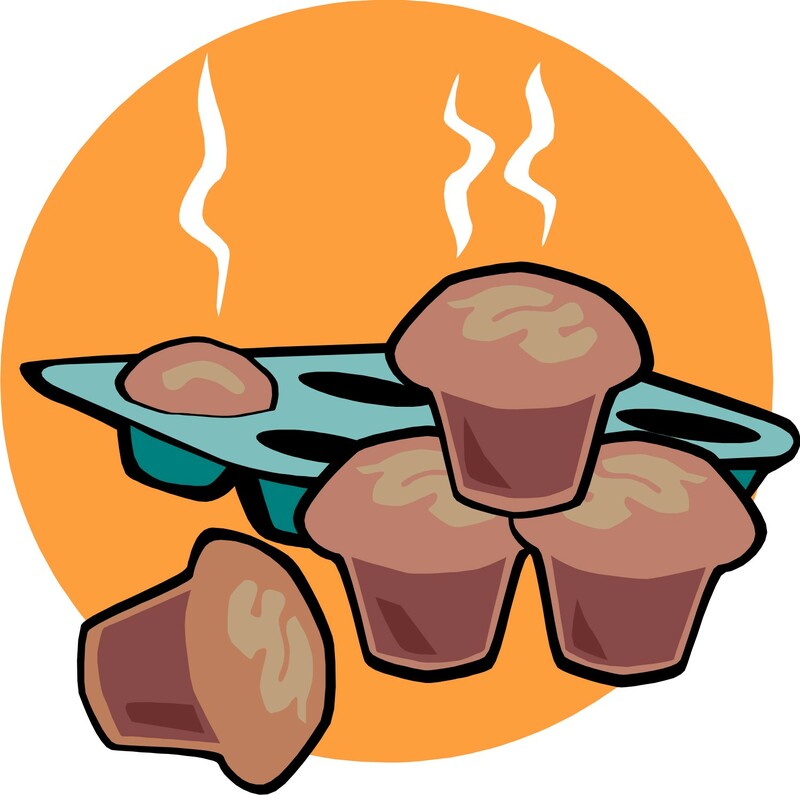 Try adapting your favorite quick bread recipe to make gluten-free muffins. Please remember this recipe was tested at 6000 feet. You may need less flour if you are at a lower elevation. Enjoy! This entry was posted in Gluten-free Breads, Gluten-Free with Your TEA and tagged banana muffins, gluten-free, gluten-free recipes, My Tea Cupp Prayers, recipes, recipes for moms, women's heath by Jennifer Grace. Bookmark the permalink.